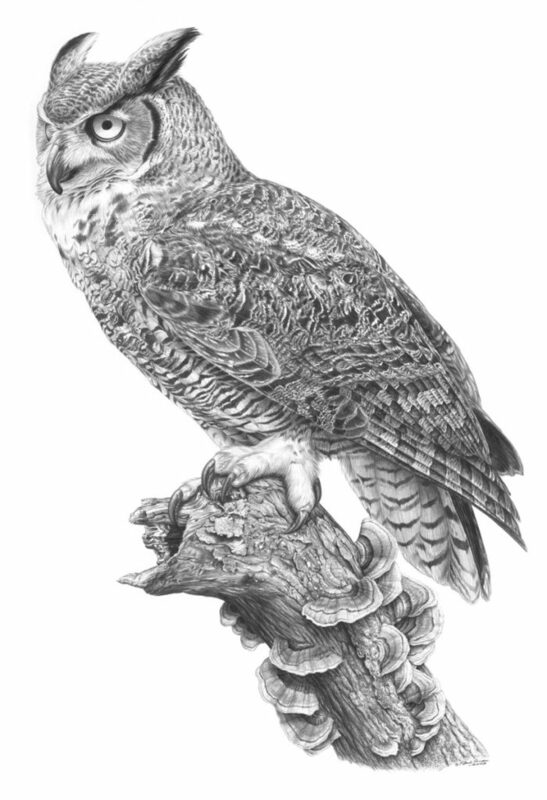 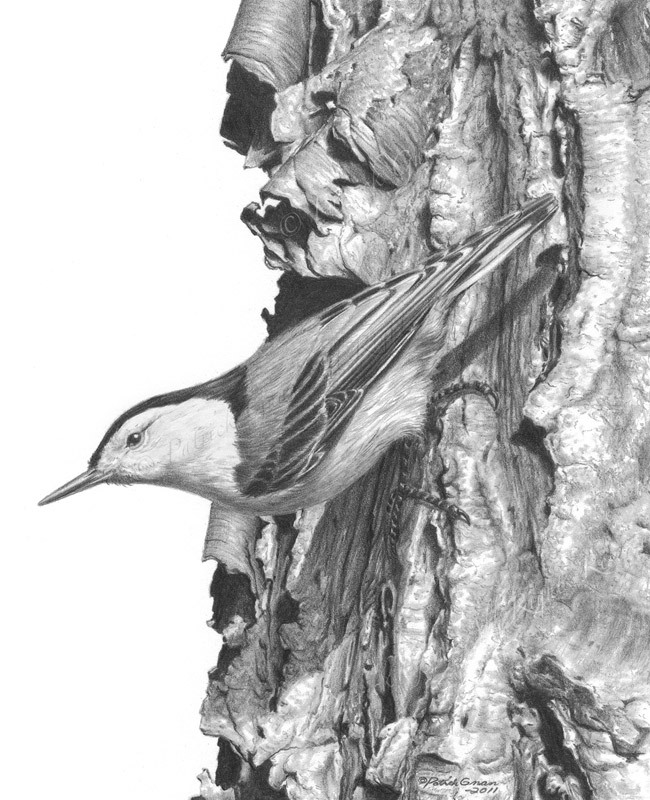 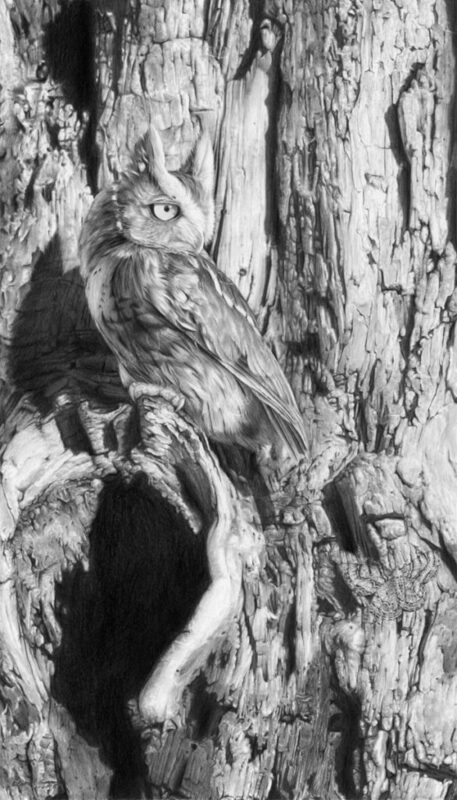 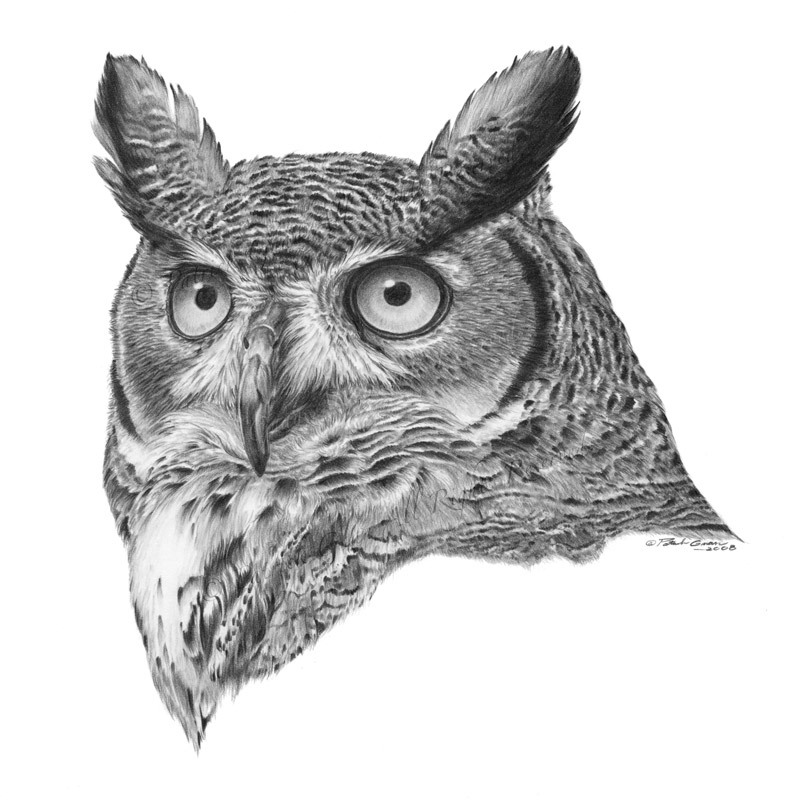 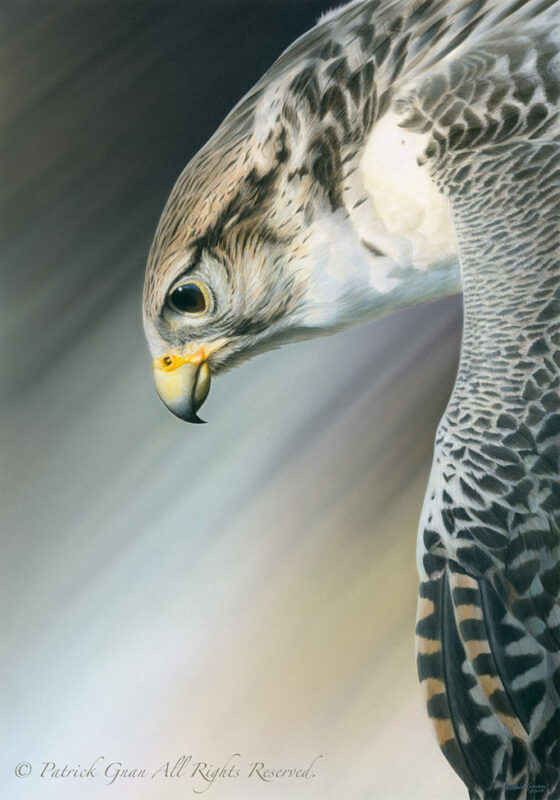 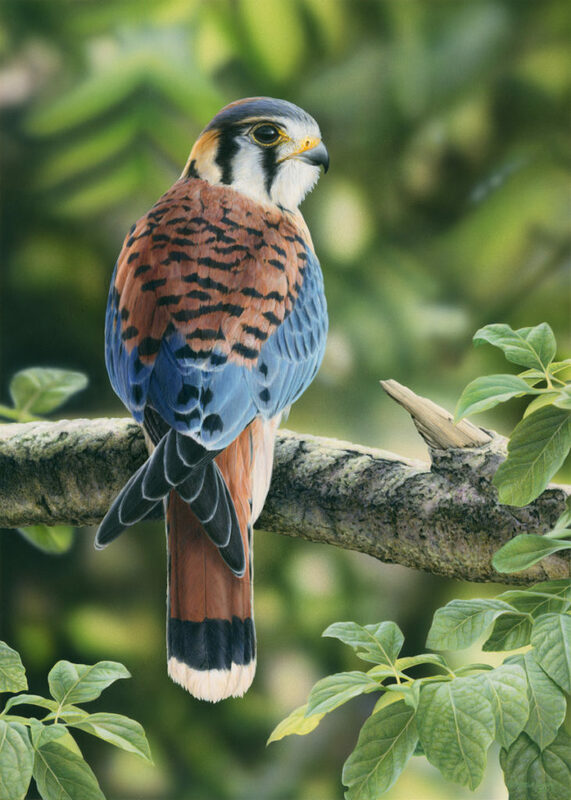 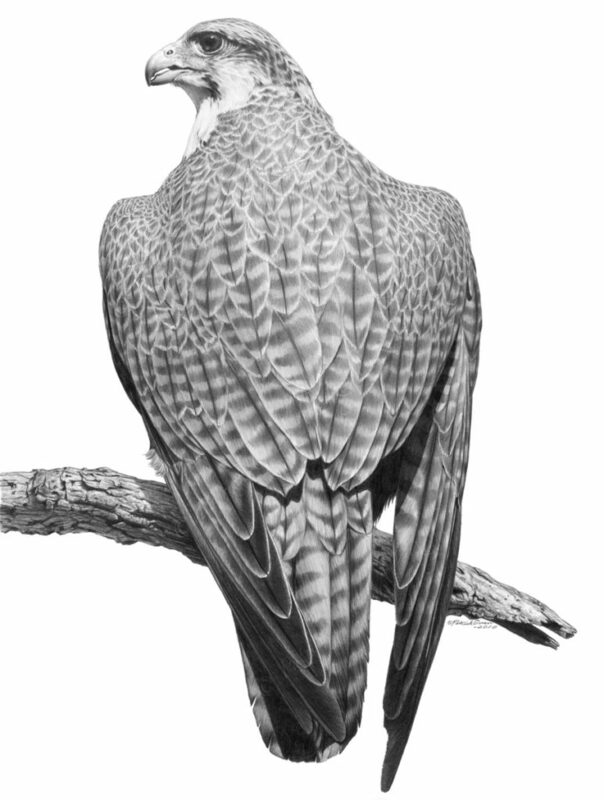 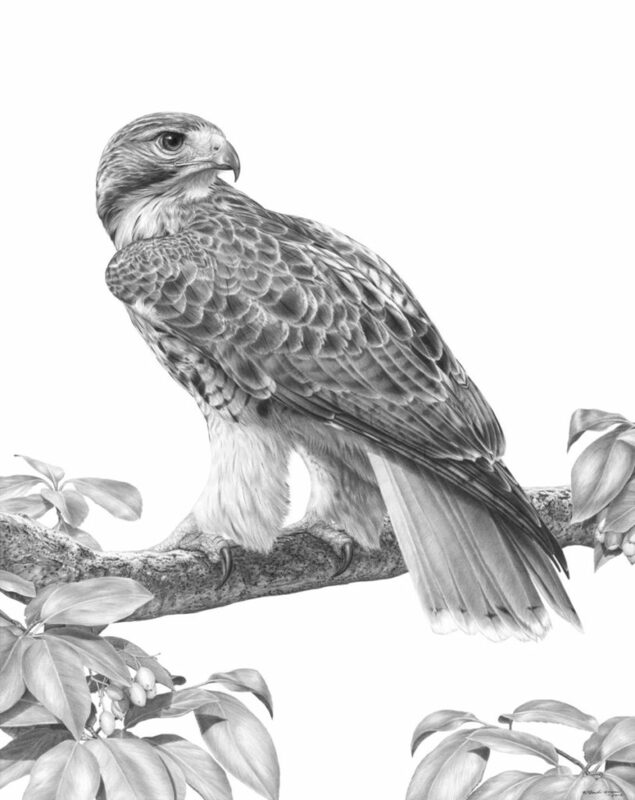 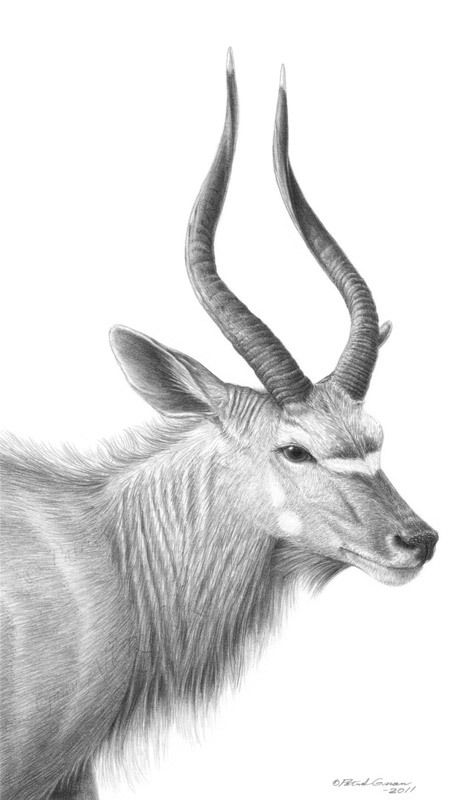 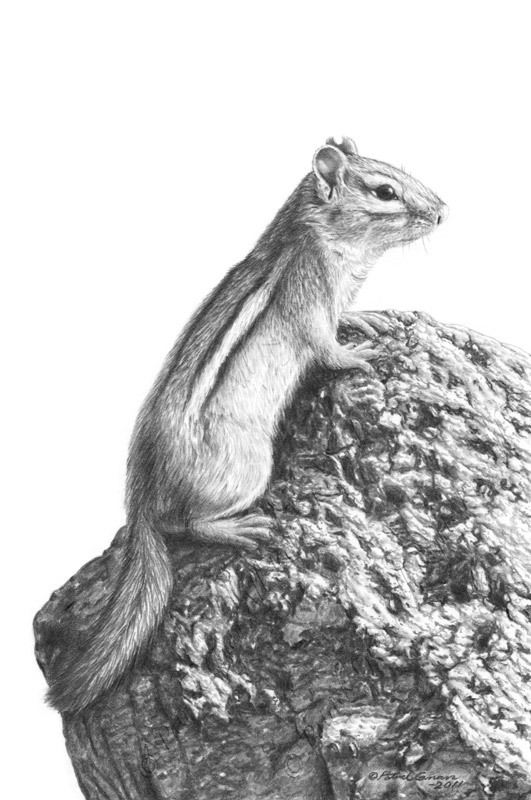 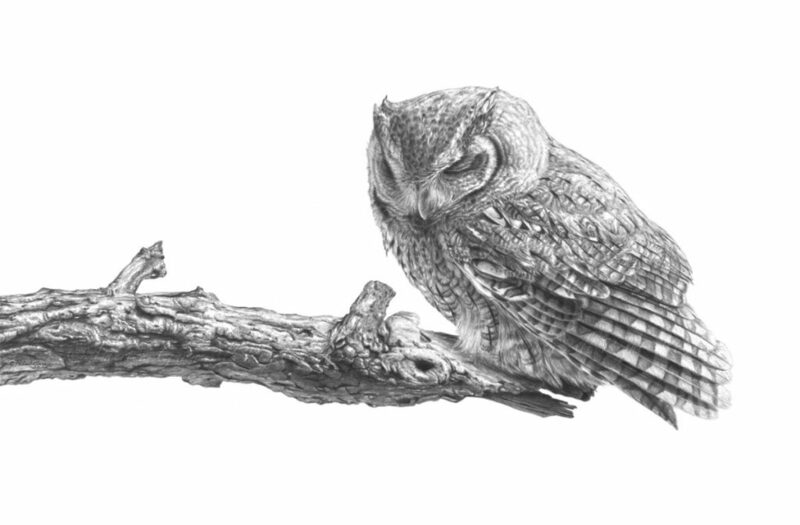 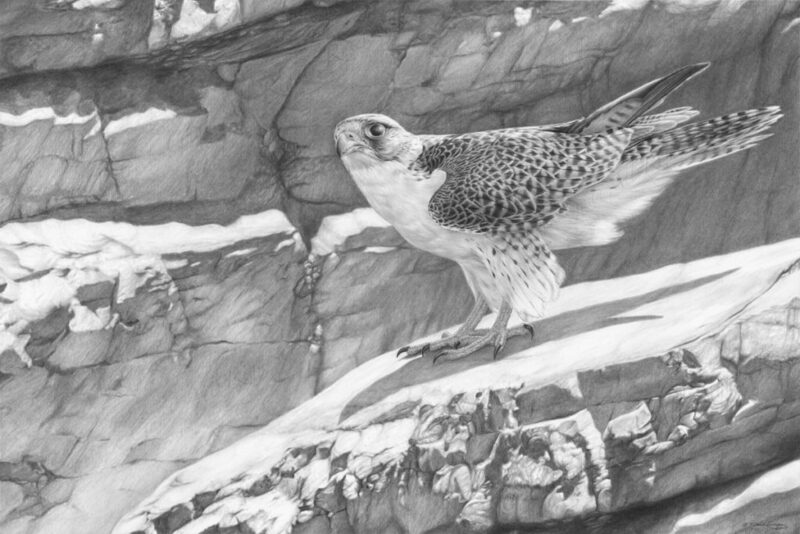 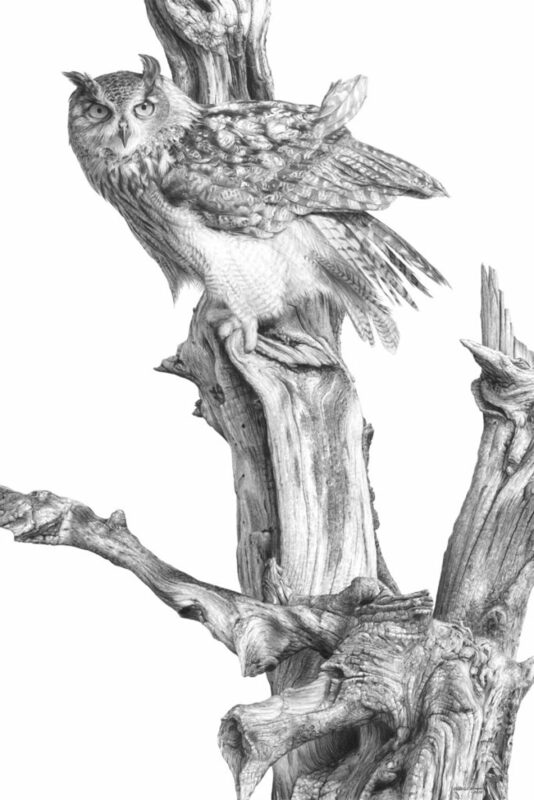 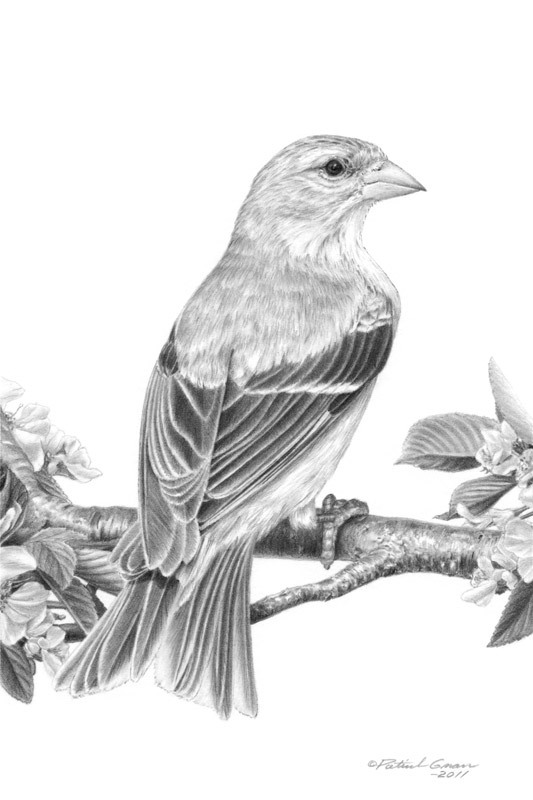 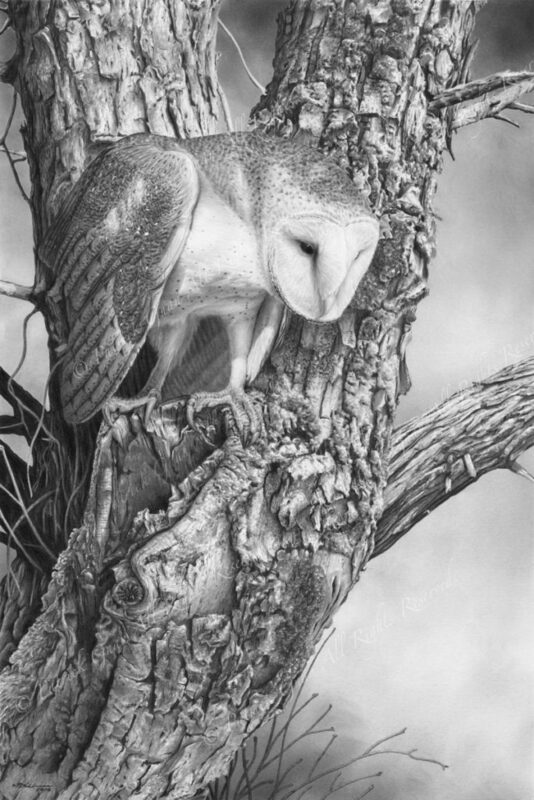 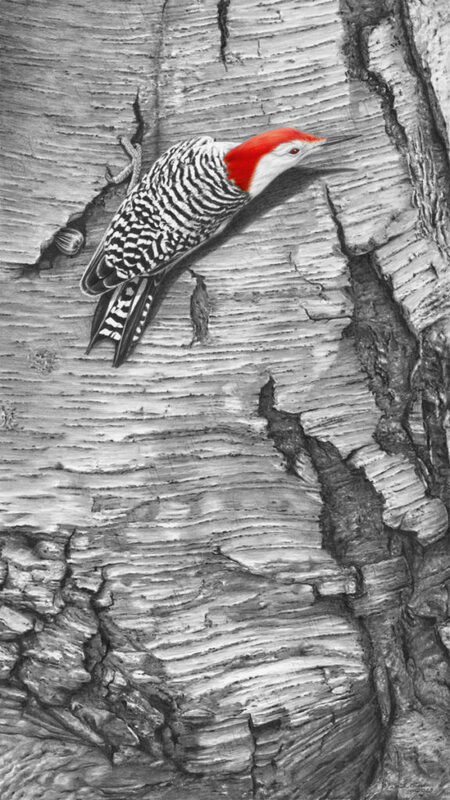 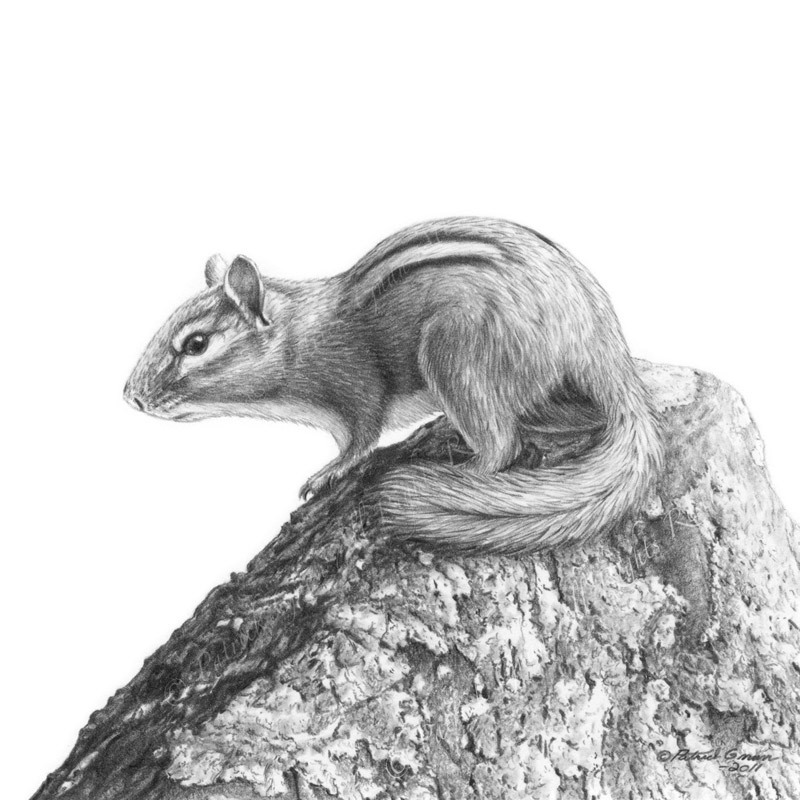 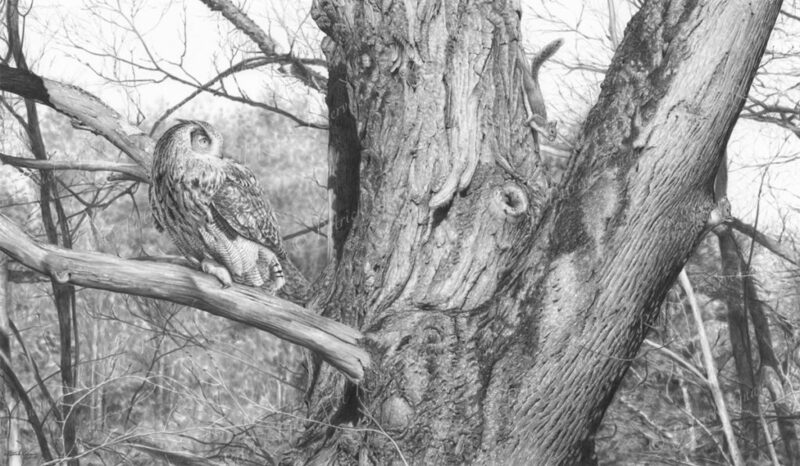 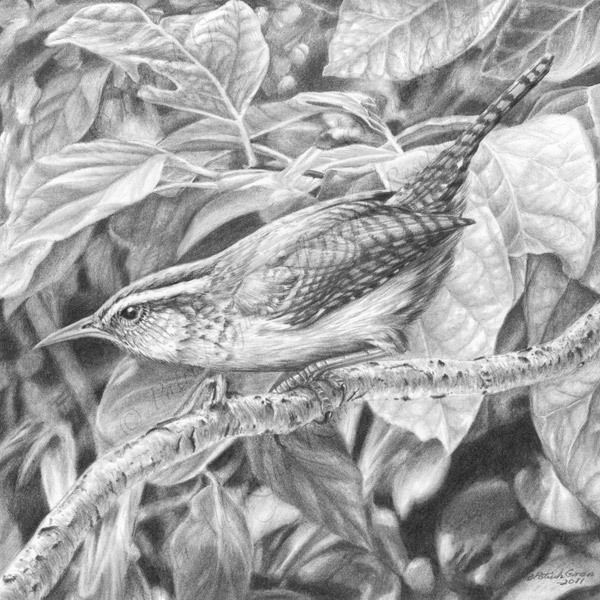 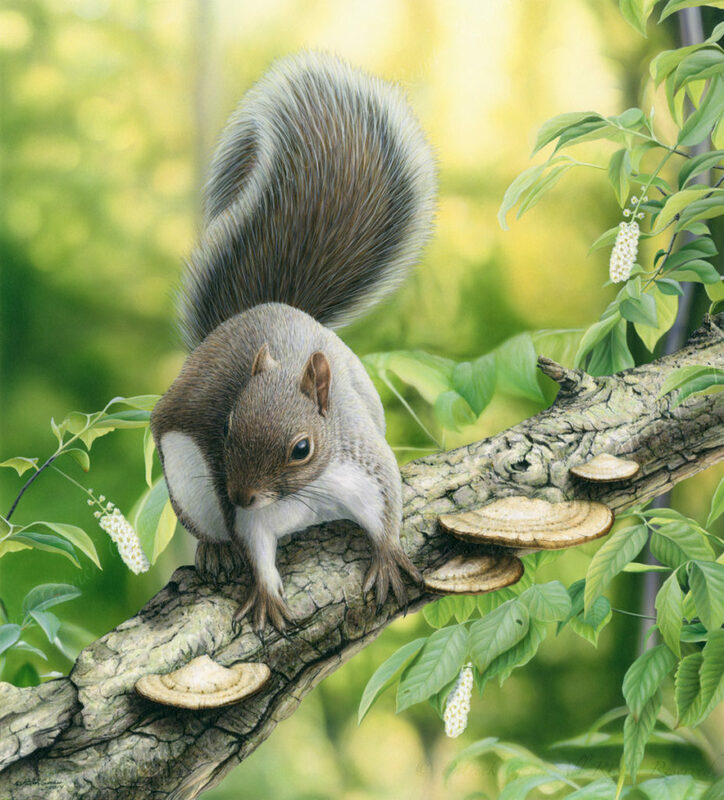 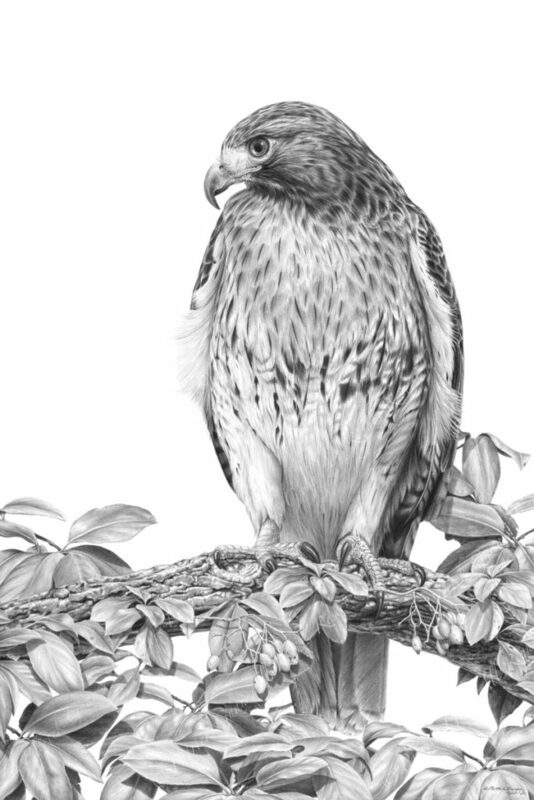 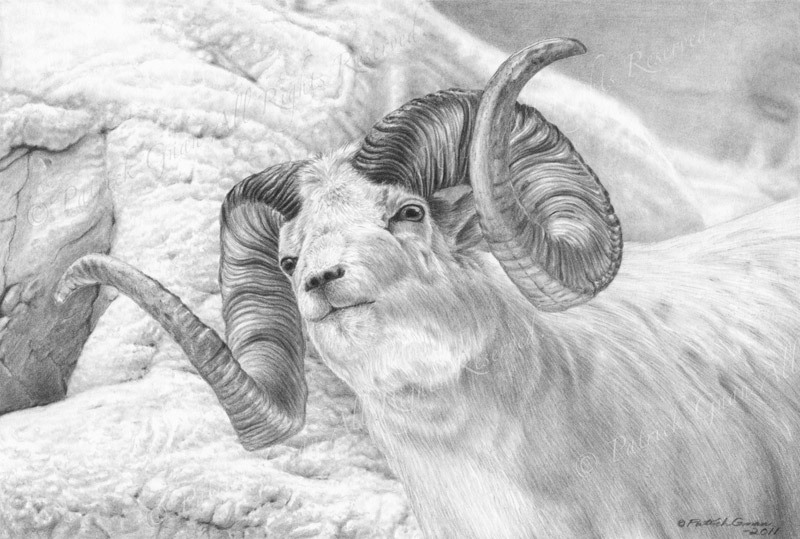 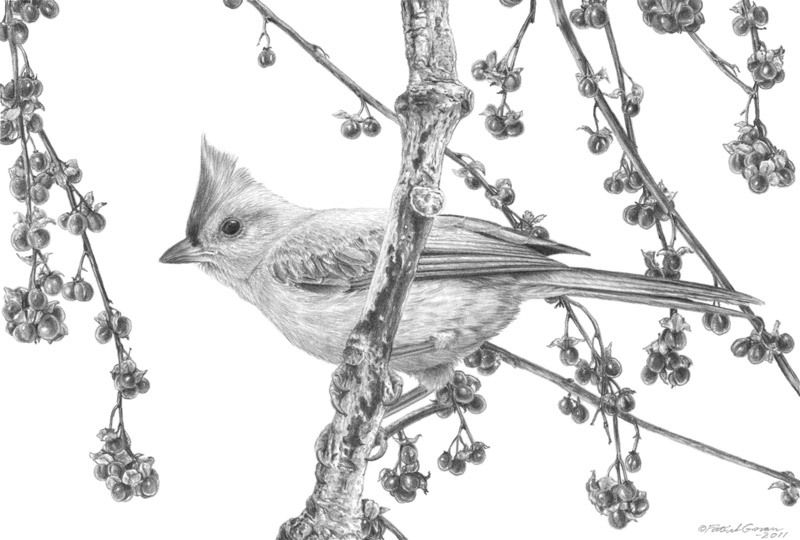 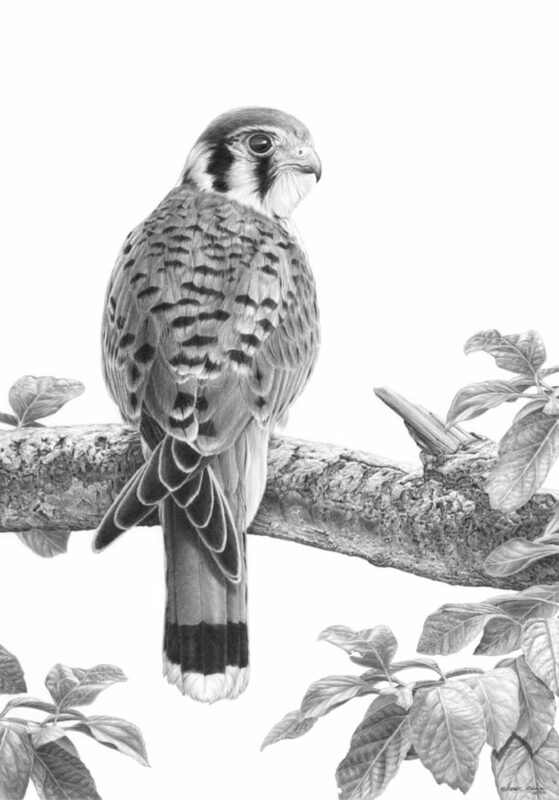 Drawings and paintings of wildlife and nature by Patrick Gnan. 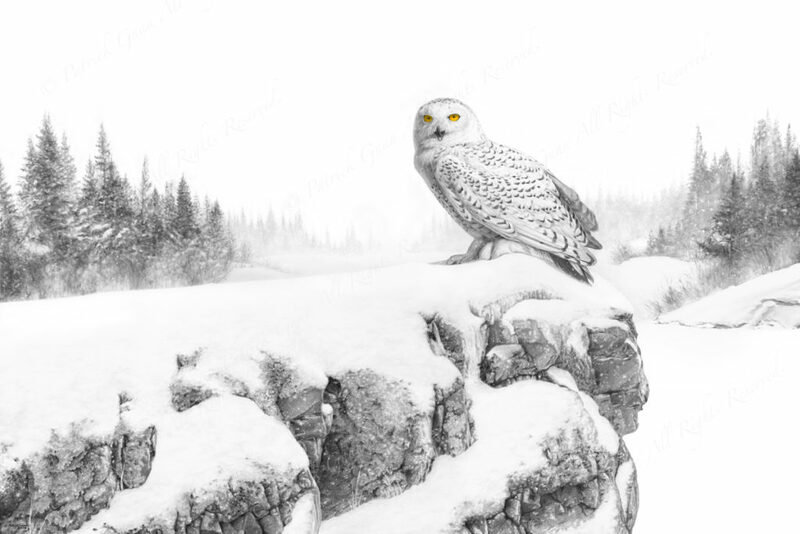 Here you will find a collection of my originals. 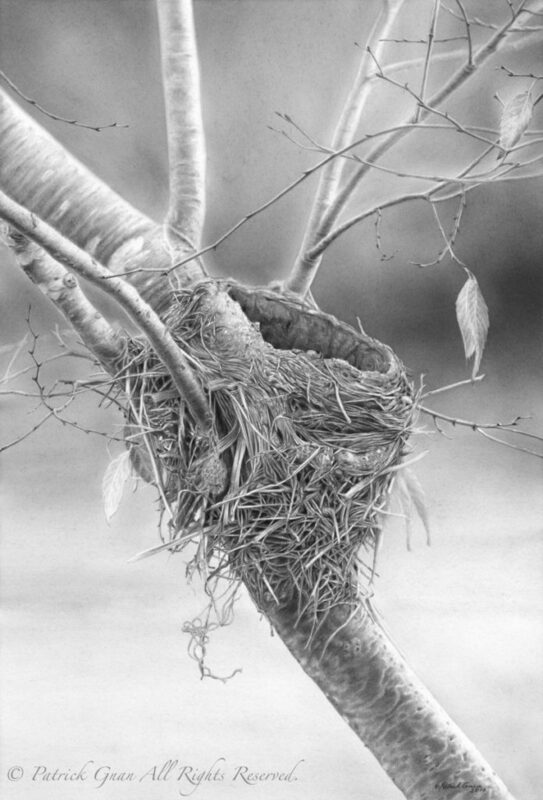 If you are interested in purchasing or would like more information on a particular piece, feel free to contact me thru the CONTACT page of this website. 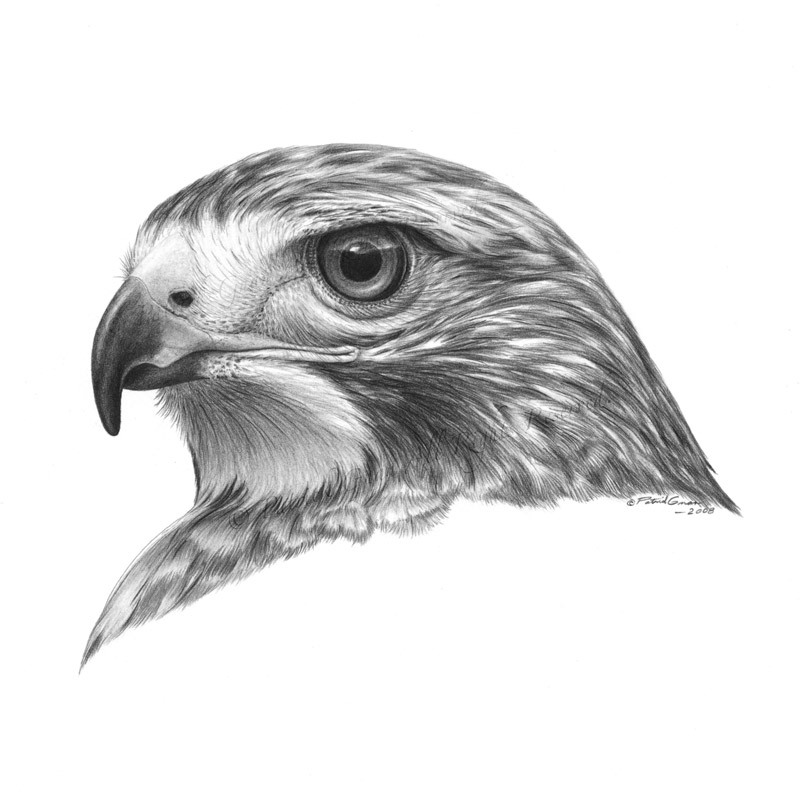 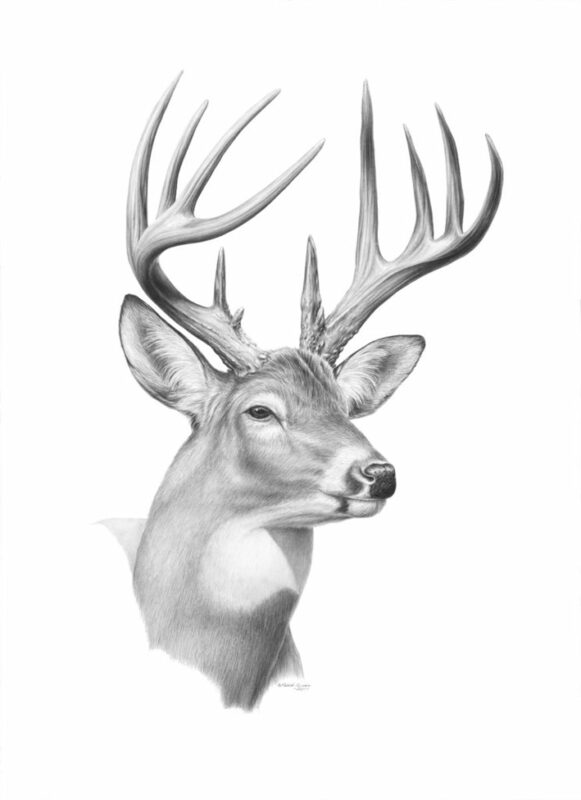 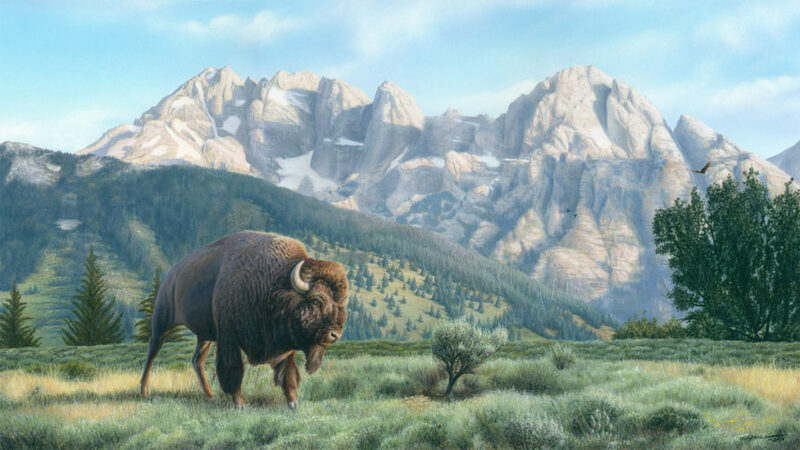 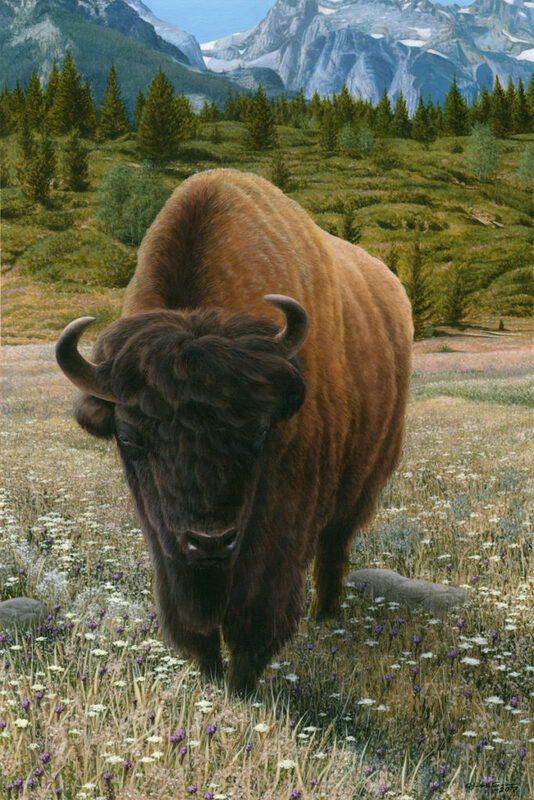 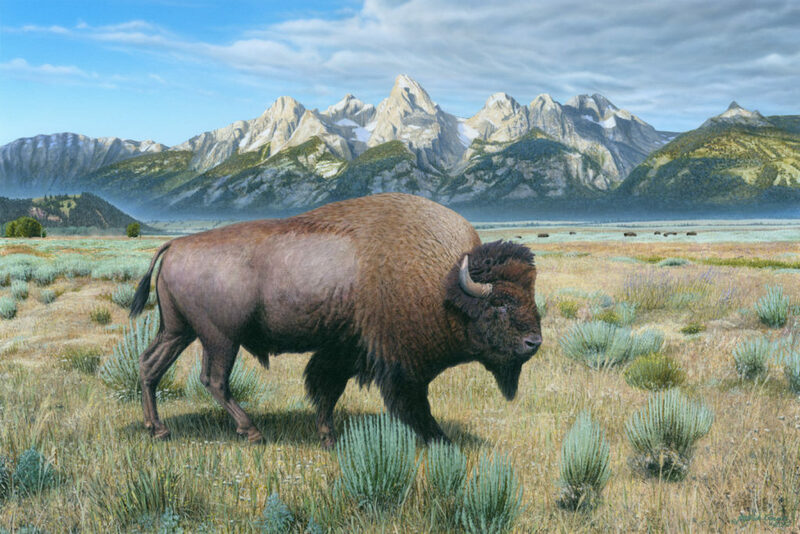 Please use the contact info under "For Wildlife and Nature Art" on the CONTACT page.